with the world's first skills-based job matching platform built for every job seeker. 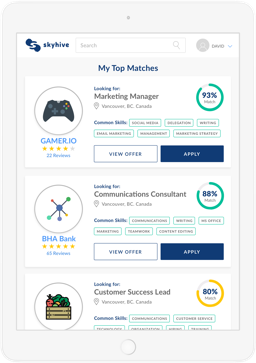 bringing unparalleled efficiency and simplicity to the job search. 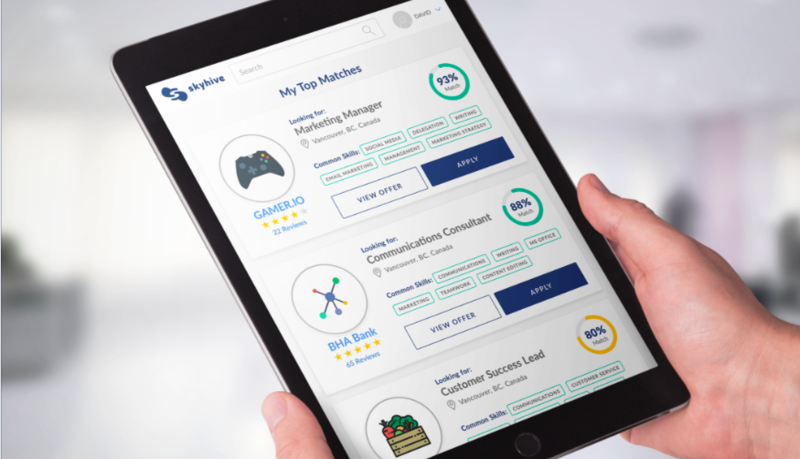 Expand your career options exponentially by identifying the skills you possess, and let SkyHive find you top matches to your unique skills profile instantly. No more hours spent on refining your resumes or cover letters. 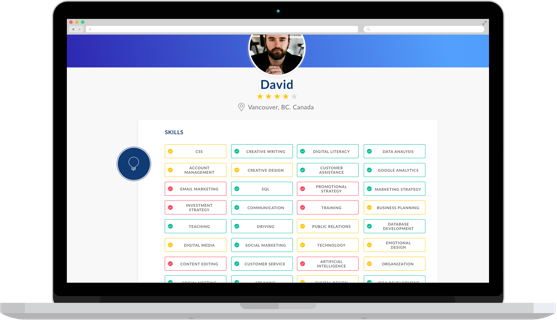 Your skills profile on SkyHive will be the only CV you will ever need. Finding work is no longer a one-way-street. 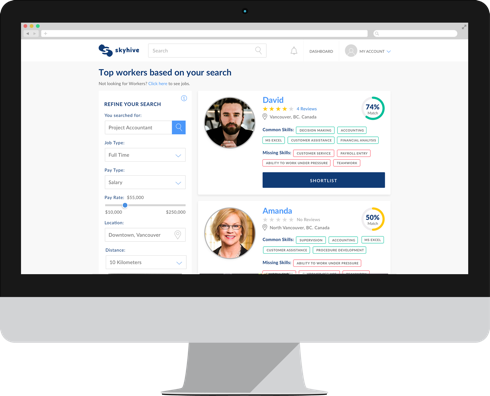 SkyHive gives you the option of letting employers proactively find you using specific skills combinations. Ready to Discover Your Top Career Options? Find out how your background, talent, and skills can be applied to the world of work, and access opportunities you never knew were available to you.